Have You Considered Hosting a Business BBQ Party This Summer? 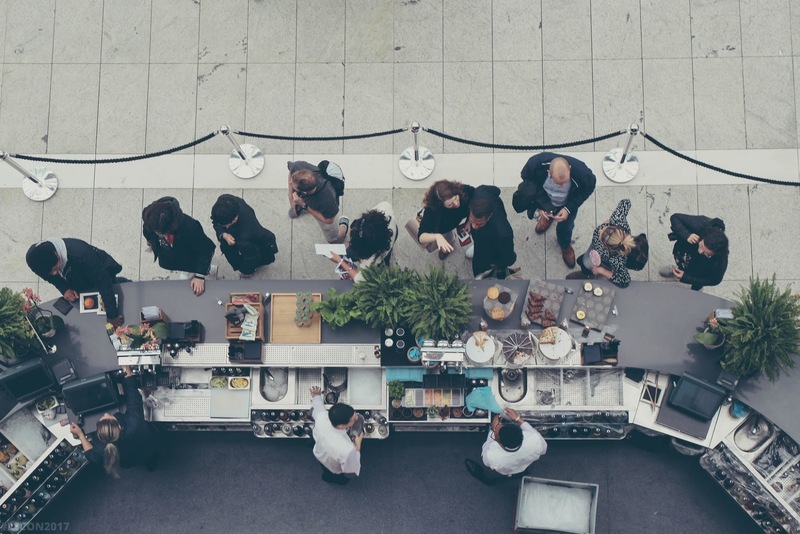 In case you have created business events in the past, or are just thinking about a unique way of connecting with your stakeholders, you might want to think outside of the box. Instead of turning your meeting room into an events venue or hiring a restaurant, you can throw a business BBQ party this summer that will deliver a more relaxed way of communicating with potential clients and business partners, and a greater chance to impress. Find out more below. Whether you are hiring a special garden for your BBQ business party or are using your office rooftop as a setting, you will find that your guests will be more relaxed. Nobody wants to attend a suit and tie event in the middle of the heat. They will want cocktails and finger food, entertainment, and sunshine. If you plan a barbecue instead of a traditional meeting, you can expect more people to say yes. Sunshine and Vitamin D make people happier and more relaxed. You can talk about things you would never mention in the meeting room or the office, as people are more laid back. Despite, most people would rather enjoy the sunshine than sit in a restaurant in the middle of the summer. Make sure you cater for people with sun allergy and Vitiligo, though, as not everyone is able to enjoy unlimited sunshine. Of course, having a barbeque for your business will have financial benefits, too. You can flip the burgers and the bacon yourself, making sure that you have a chat with every guest, or hire a professional catering company at a low cost. You will even have money left for selecting one of the bands for hire from Alive Network and providing live entertainment. One of the main benefits of having a BBQ themed business party in the summer is that you can invite your colleagues’ and business partners’ families as well. Those struggling with childcare will no longer have an excuse why they don’t come. Turn this event into a family party and a perfect day out where your business partners and customers can socialize and enjoy great entertainment. A barbecue party will provide you with a more personal setting, and give you a great opportunity to find out more about your employees, your clients, and their preferences. You are not required to stick to business topics, and you can make a good impression talking about music, family life, and holidays. Sometimes having a meaningful conversation about something other than business helps you secure clients in the future. Whether you are looking to make your brand stand out as a modern, friendly, and innovative company, or simply would like to connect with your clients and employees on a personal level, holding a BBQ party this summer is something you should consider. Create a great laid-back atmosphere, get some live music, and extend the invitation to families, so everyone will remember the great setting for many years to come.